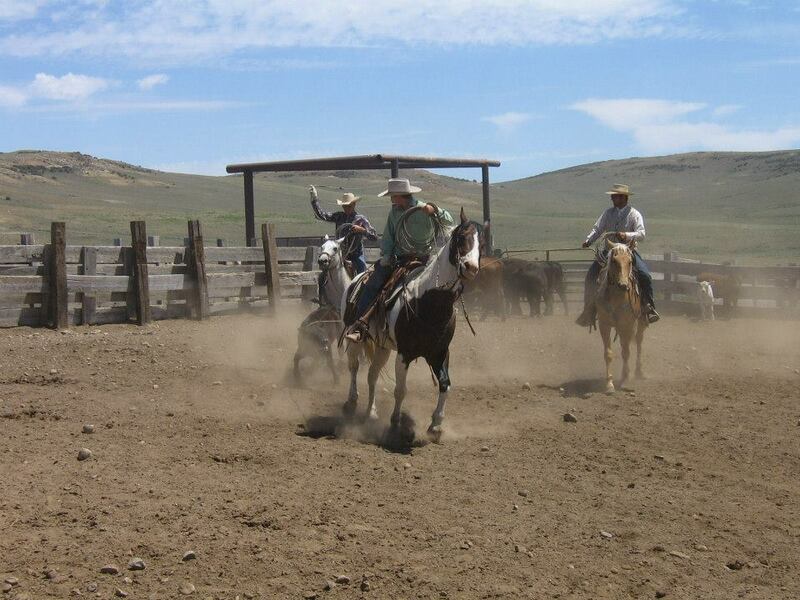 MH Cowboy wants you to take away from your experience much more than just a memorable horseback ride. We want you to learn about the animals you are riding and how to properly interact with them. Horsemanship - Communication and understanding taking place between rider and horse. 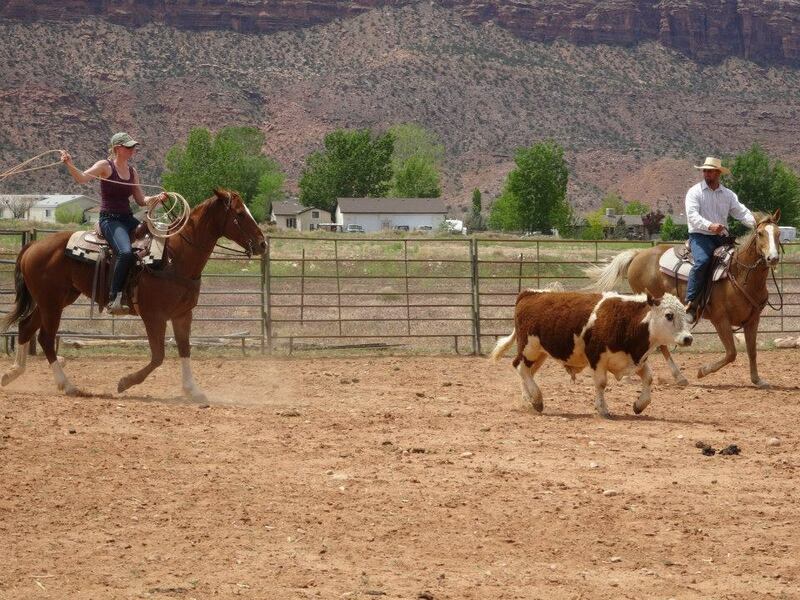 Ranch Roping - Practical day to day use of a rope for doctoring, or whenever restraint may be necessary, in a manner that the catch is not worse than the disease.